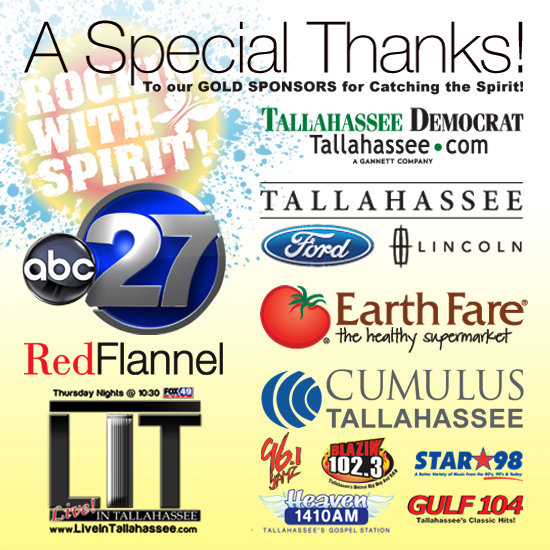 Special Heartfelt “THANK YOU” to our Rockin’ With Spirit ’14 Sponsors! This entry was posted on May 22, 2014 by sharonwynn, in Uncategorized. Bookmark the permalink. 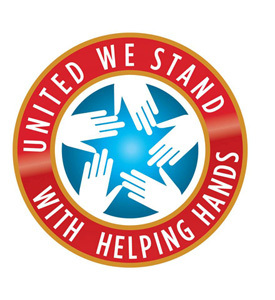 The Spirit of a Child Foundation would like to acknowledge the generous support of our partners and sponsors. This year Spirit of a Child Foundation presents Donovan Chapman and Jeff Shields, lead singer of Stereoside and Stone Glory, and special appearance by DJ Butch, along with our very special guests Tia Torres & Family of Villalobos Rescue, featured on Animal Planet’s HIT TV Show “Pit Bulls & Parolees.” The event will be at the American Legion Hall in Tallahassee, Florida, on Saturday, June 28, 2014. This is going to be one ROCKIN’ good time!!!! !